Windows 10 is easy to deal with because of its explicitly labeled icons and user-friendly interface. However, some people who occasionally use the computer or this version may have some trouble working around it – like forgetting the password for instance. Passwords are a great sense of security. It could be protection from kids, friends and even cyber-criminals. However, they can be annoying when you forget them or when you know security of your computer won’t be a problem anymore. That is maybe because it contains harmless content and unimportant information that can’t be used against you. So, this raises the common question of how you can be able to remove a password in Windows 10. Here are various ways entailed step by step to aid you in the process. Let’s begin. Netplwiz is a concealed tool used to command modifications of a user’s account. To initiate it, click the search icon near the start menu and input Netplwiz in the typing space. You’ll see a program with the exact name and under it reads “Run command”. Click on the program name and it will take you to user accounts of your computer. There will also be password controls and at the top of the account name box reads “Users must enter a username and password to use this computer.” Uncheck the checkbox beside the reading. After unchecking, click apply and this will prompt you to input your current password. Follow the instructions and after confirming the correct input of your current password twice, you are done. Just like that. 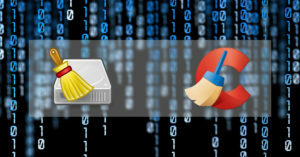 Use of Netplwiz to get rid of your old password is super easy. Your laptop won’t ask you for a password again the next time you open your laptop from sleeping or shut down. It is important to ensure you’ll remember the current password to avoid further complications when you are prompted to insert it later. As much as this tactic is effective on some models, it is not in others. Some come with restrictions that make it hard to perform certain commands that lead to insecurity. If your laptop can’t allow this procedure, try the next one. This program is used for a myriad of operations and removing passwords is one of them. On the search icon, type command prompt or cmd. Any will give you the program matching the name. Click the program. As soon as you see the interface, type “net user Administrator *” and press enter. You’ll be prompted to type new password. Enter twice to remove the old one and it’s all good. You won’t be troubled with passwords again. Type “control panel” on the search icon and click a setting that bears the exact name. Go to user accounts and click to enter. You’ll see an instruction that reads “make changes to your user account”. Under it is different instructions, click where you see “manage another account”. You’ll be viewing all the accounts existing in your computer. Click on the specific account you wanted to have its password removed. You’ll see several links and you’ll click on “change password link”. You’ll be taken to boxes where you’ll fill in the old password and leave the blank spaces for the current password just like that. There! Your password removal is successful. If you are locked out of your computer, you can access it by switching a user account after which you log in, go through the above process and get done with the password. However, not every computer can allow such careless breaches. Open settings from your menu on the search bar. Go to the account settings and click to open the options. On the sidebar is “sign in options” link, click on it. Under the password button is a “change” prompt. Click on it and input your current password as indicated. As for the box indicating input of new password, ignore it and click next. Voila! Your password is removed. Run from your boot disk, this tool is meant to help you remove forgotten password from windows computers. To initialize the process, burn the PCUnlocker file into a CD or external hard drive. Boot your computer and run the PCUnlocker program. Click “Reset password”. This will remove your old password so you can log in to your computer password less. 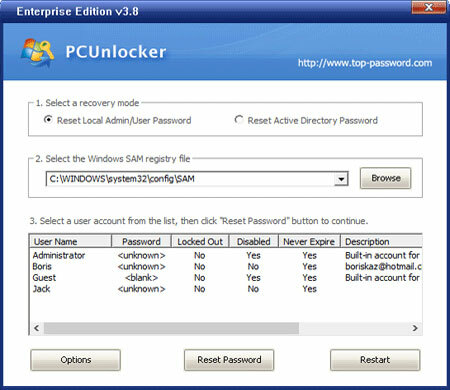 Other supported Windows versions to unlock password include: Windows 7, 8, Windows Server 2003, 2008 & 2016. This is best when you do not have any files to worry about in your computer. This is because it will be erasing every shred of information including your passwords. Reboot the computer and start it up again. You’ll wake up to a brand-new interface with nothing in storage. This is probably why one should backup their files so that all can be safe after reboot. 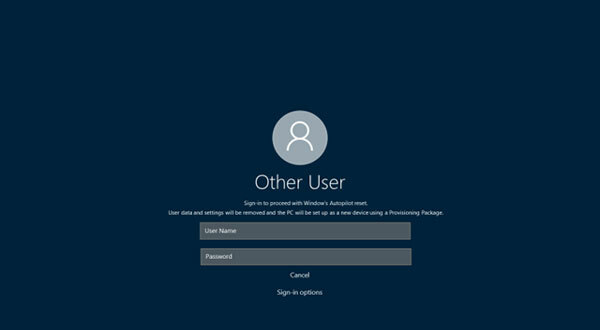 Most windows 10 users use Microsoft accounts for logging in into their computers. If you are locked out and need to remove your password for ease of signing in in future, you can do it elsewhere. 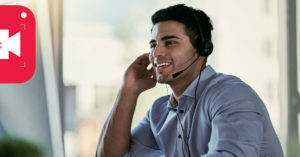 Check your type of sign in account and if it is a Microsoft account, visit it online with another computer. You have obviously forgotten the account so it’s time to reset it so your recovery details can be sent to your email. You can then change the password, come to your computer and log in with the current password so as to remove it from the settings. If you are this person who doesn’t have sensitive information in their computer, choosing to get rid of their password would be fine. You could be a once in a while computer user and hence you forget password easily, it is time to remove them all at once and enjoy easy signing in. However, not each one of these procedures will work with every computer. You can try many till it works. As much as all are windows 10, the assembling could have been done differently.